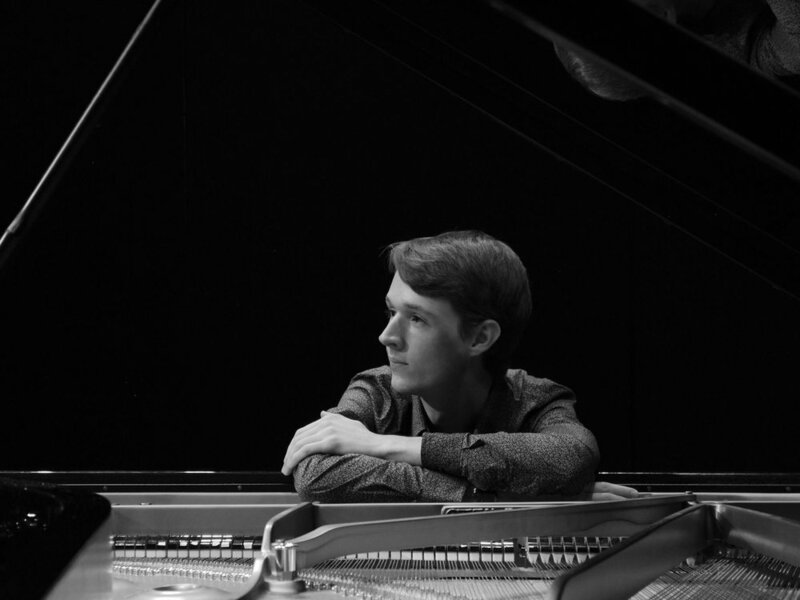 Born in Brisbane, 23-year-old pianist Adam McMillan is currently studying at the Australian National Academy of Music with Timothy Young. During his school years he received his LMusA with Distinction, was awarded the Quota Joyce Phillips award by the AMEB, received 1st prize in the Queensland Piano Competition, and performed with the Tagiev Chamber Orchestra in the Weill Recital Hall at Carnegie Hall. In 2014, Adam completed a Bachelor of Music (Advanced Performance) under the tutelage of Jenni Flemming at the Queensland Conservatorium, graduating with First Class Honours and a University Medal. During his time at ANAM, Adam has performed in the Brisbane Baroque Festival, in the Canberra International Music Festival, as soloist with the ANAM Orchestra, in the Australian Showcase at the Sydney International Piano Competition, with Paul Dean in the inaugural Ensemble Q performance, and in the 4MBS Festival of Classics. He has also received masterclasses from pianists including Stephen Hough and Imogen Cooper. Adam is a keen chamber musician. In 2016 he received the Musica Viva Chamber Music Award in the ANAM Chamber Competition. More recently, he has been selected as a finalist in the Great Romantics competition at the Melbourne Recital Centre to perform in duo with violinist Kyla Matsuura-Miller.